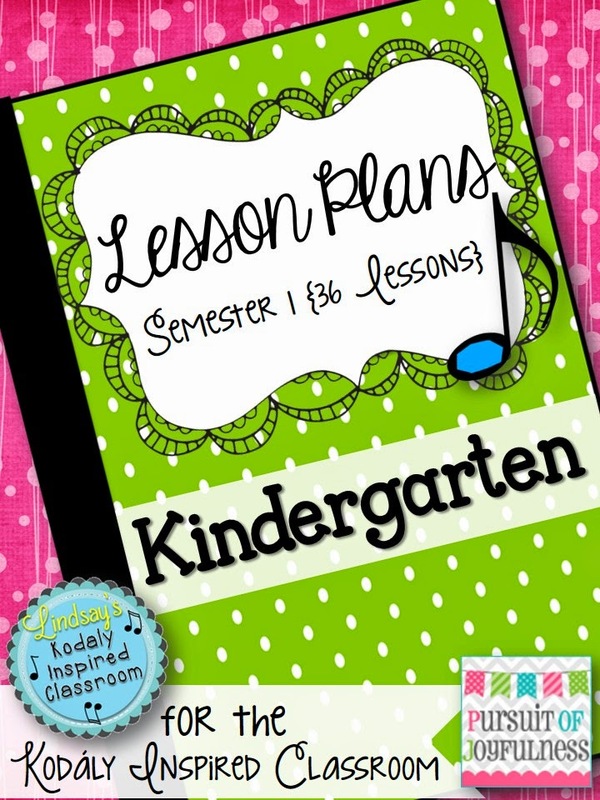 I have gotten a lot of questions on my Facebook page about lesson plans, from templates to actually planning, so this blog post will hopefully help you with just that! Once I finish my long range (yearly or monthly) plans, I start to break it down, looking at what concepts I am preparing, practicing, and presenting in each month and begin to find the songs that will fit those concepts. 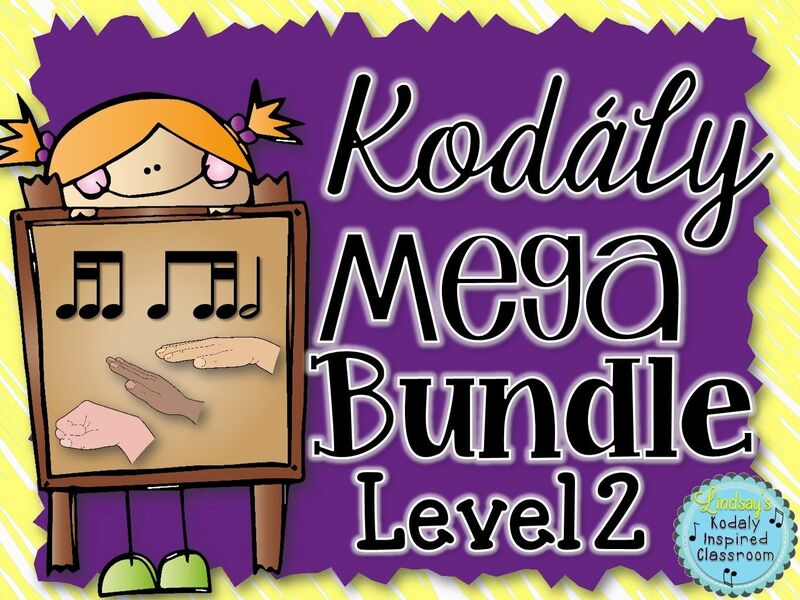 My first two years teaching I know there would be lessons where I would focus too much on rhythm and barely get to pitch, so making sure that I get a good helping of both kinds of activities has been a big focus in my planning since completing level 3 Kodaly training. I have also paid more thought to my transitions and how I will move from one activity or song to the next. In kindergarten, especially at the beginning, I tend to weave things together with stories, but as my kids get older I find more musical transitions. You can read more about those here. Last year, when I added kindergarten and pre-k once a month I knew I wasn't going to have them enough to have a seating chart, so I thought a lot about where they would be in my room, how they would enter my room etc. 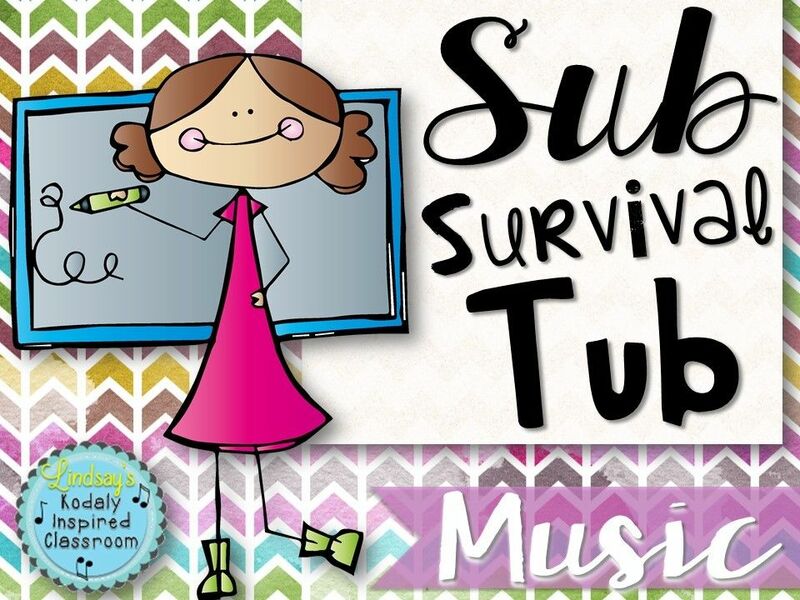 I decided I would have them start each class entering to music so that from the moment they walk into the door they are totally immersed in music. That wasn't something I had done with my 1st-5th, but it worked wonderfully. This year as I move to full day kindergarten and getting to see them three times a week, I am going to have to come up with a much longer playlist, but I love having something different every day (or every few days) to keep them on their toes. And then procedures.... this is the HOW. How am I going to use this song? What am I doing with it? How am I going to get from this song to the next? How are my STUDENTS going to get from this song to the next? 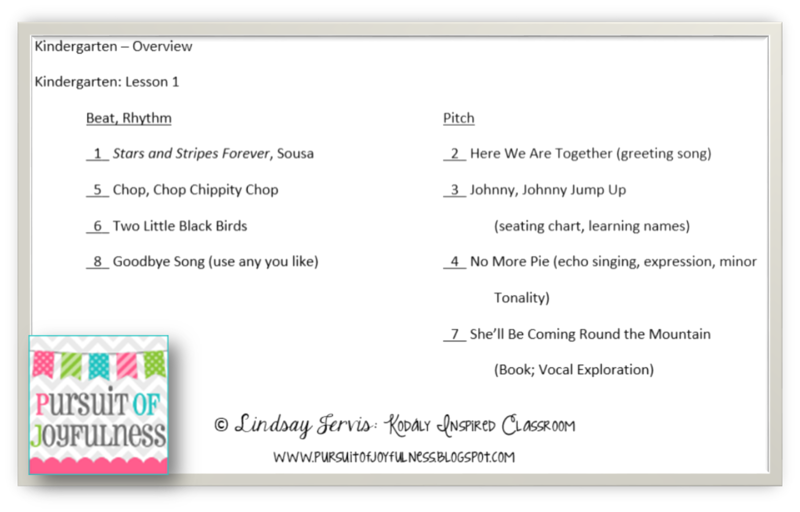 This lesson plan includes copies of all of the songs I use, unless they are copyrighted in which case I provide a link to where you can find it, as well as links to book, recordings and other resources that I am using in that lesson. 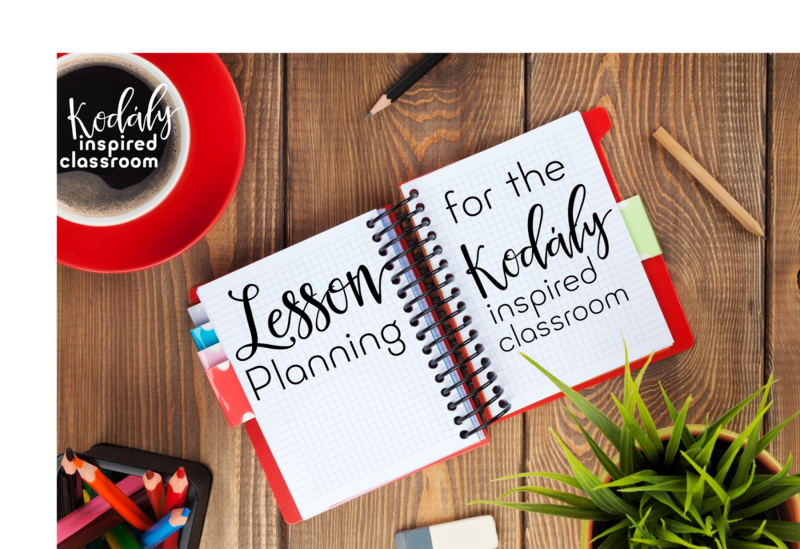 It is not intended to be a "print and teach", but a model to guide your own planning, show you what a lesson in my room at the beginning of the year might look like, and give you ideas for things to incorporate into your lessons or additional resources that you might want to have in your classroom. 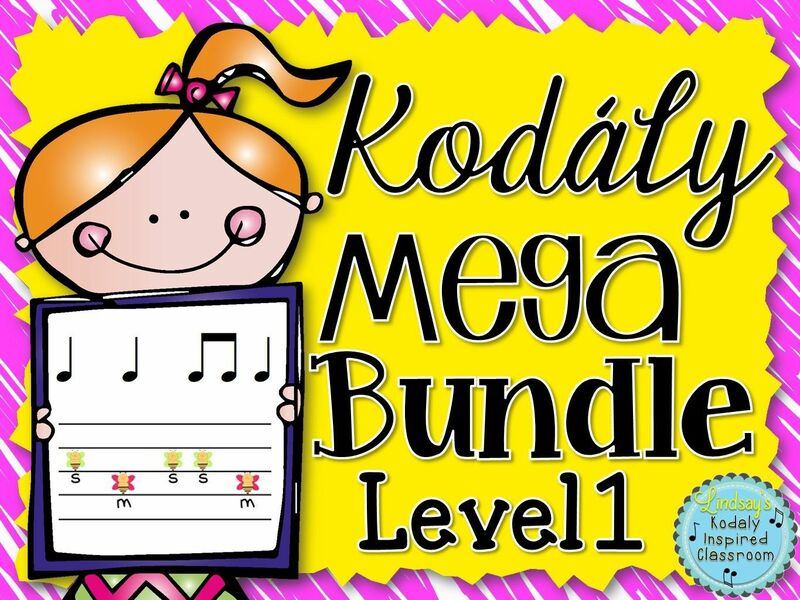 An editable version of this is included in the free Kindergarten Lesson #1 download. It takes a lot of courage and vulnerability to put your own lesson plans "out there". I have had many requests, and I am a bit nervous to do this because I know there is not a one size fits all when it comes to kids, music teachers, classrooms, resources available, scheduling, etc. I sincerely would welcome and appreciate your feedback on these lessons and hope that you find bits or pieces that you can use in your classroom! Thank you! 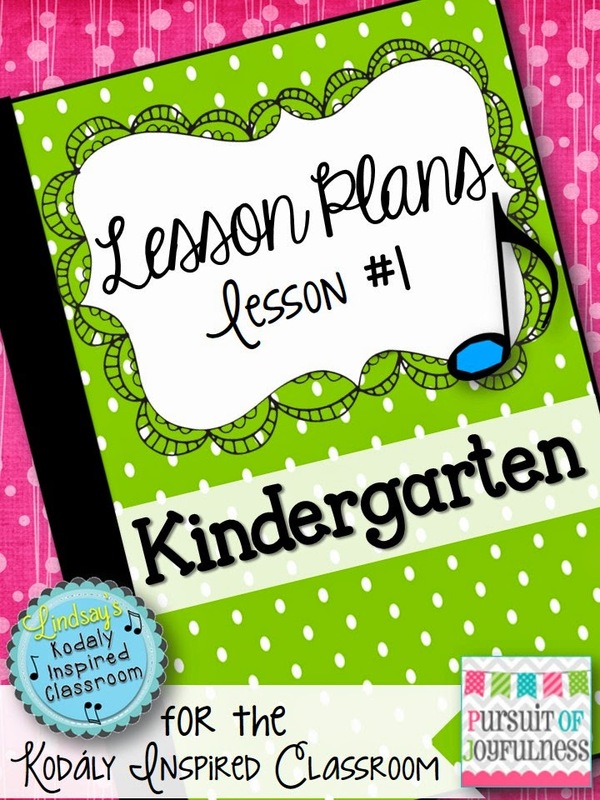 :) I would love to see how others lesson plan as well! Thanks so much for all your hard work. 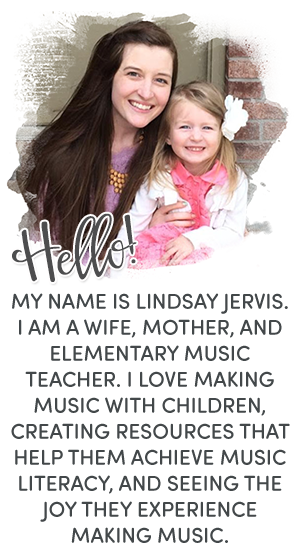 I've purchased tons of your resources and I love them. You are so organized! 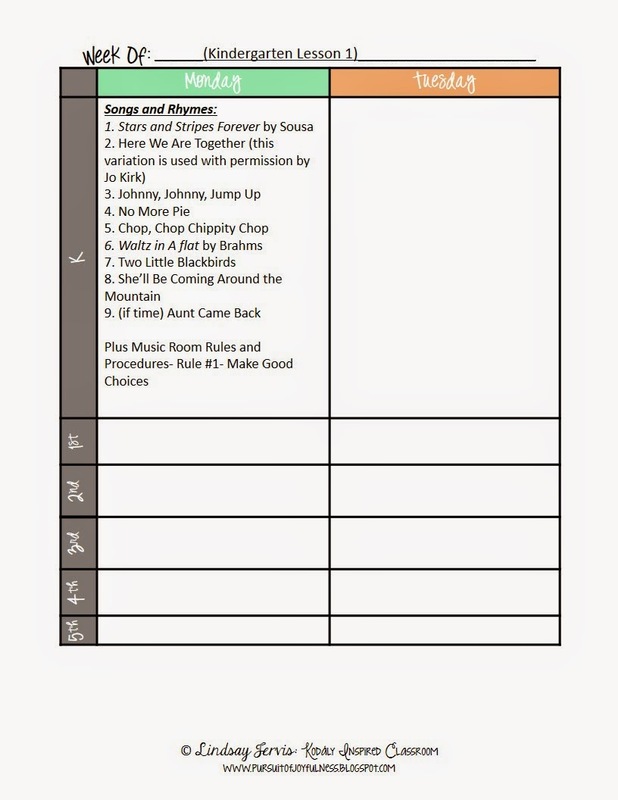 Its hard to find organization and planning resources specifically for the music room. I appreciate all you do and keep up the great work! Your resources and ideas are so intricate and well planned! As a second year teacher it is something I am striving for. Thank you for being vulnerable and putting this out there for the rest of us! I LOVE it and it has inspired many great ideas for my own music room! I am SO glad! Thank you so much for letting me know!